Original OKI C310 / C330 / C510 / C530 / MC361 / MC561 / MC362 / MC562 Yellow Toner Cartridge. Original OKI C310 / C330 / C510 / C530 / MC361 / MC561 / MC362 /MC562 Magenta Toner Cartridge. Original OKI C310 / C330 / C510 / C530 / MC361 / MC561 / MC362 / MC562 Cyan Toner Cartridge. 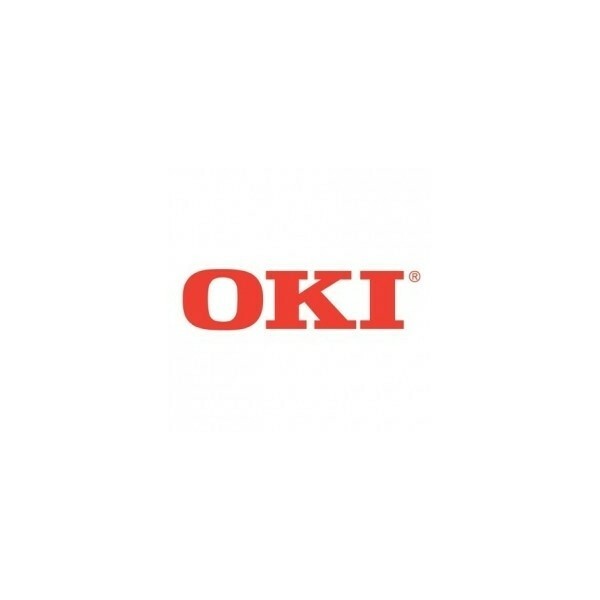 Original OKI C310 / C330 / C510 / C530 / MC361 / MC561 / MC362 / MC562 Black Toner Cartridge.